how you communicate that( verbally and non verbally) to self and others in a way that helps you achieve what you want is the core of NLP. It is a tool to help you navigate from a present state to a desired state by achieving your goal. Simply put, NLP doesn’t feed you with fish; it teaches you how to fish.Finding out and establishing what really works well for YOU in YOUR environment with YOUR skill sets is the essence of NLP that makes it an effective life tool.You discover from within – Self awareness,You discover from without-Modeling. 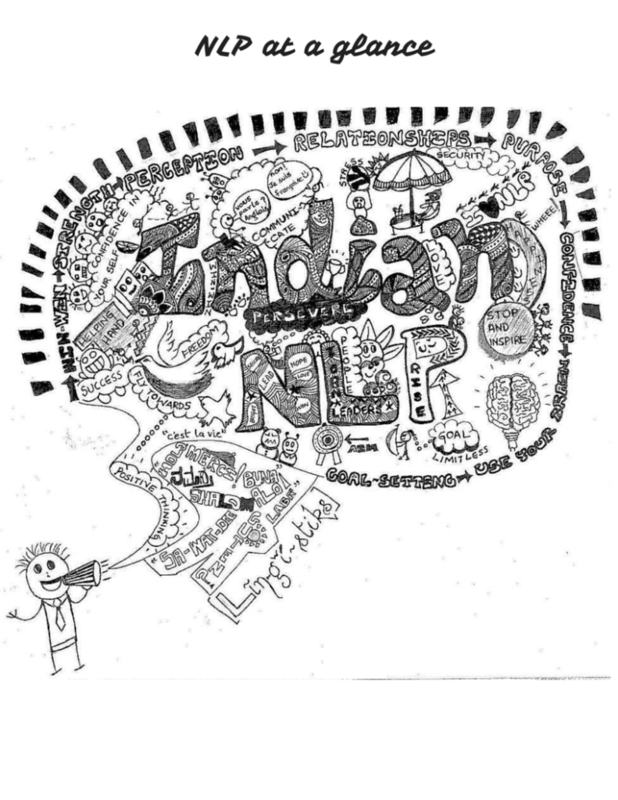 The underlying belief in NLP is that You have got all you need to bring about a change in you. This awareness is the catalyst to change. 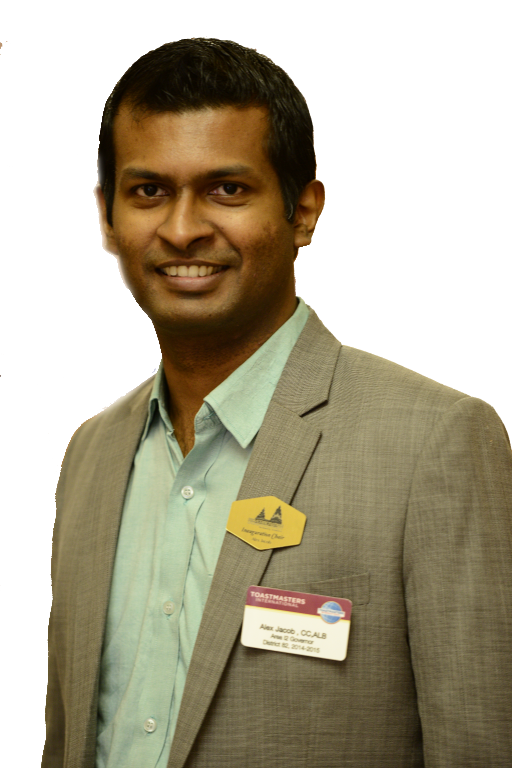 NLP gives a person confidence to trust oneself and stop trying to become what one is not.You set realistic goals with higher purpose which is essential for not losing perspective in the long run.As you progress in life Emotional Intelligence is required more than academic or technical intelligence. How well you are able to recognize and understand the emotions of others in the stepping stone for forming healthy relationships. -Change your limiting thoughts to have more choices. ← Empty your vessel !